“WHAT IS UP WITH THE PECULIAR GLASSES?“, you ask. Well, let me tell ya. My Blogs are written from my perspective, you know, how I see stuff. When I look at the world around me, I choose to put on my “peculiar glasses” manufactured by the “peculiar institution” (aka Slavery in america) and “made in the USA”. Therefore, in the United States of America, African-Americans have had a distinct history here that is different from everyone else’s, and our perspective is a unique one that no other can imagine. My ancestors didn’t come over here with the hopes and dreams and opportunities that the immigrants came over here with. This is not to say that others don’t have their own horrid perspectives in this country or in their own country. I’m just expressing my views from my peculiar position, and I suggest you express your views from your peculiar position. Because, let me tell, I got some “INJUN Blood” in me to… but I’m not going to go there… at least not right now! Definition of the “PECULIAR INSTITUTION”: a euphemism describing the practice or institution of keeping slaves —used formerly of slavery as an institution peculiar to the South in the U.S. The environment I find myself in is not based on my settings or the settings of my ancestors, they were “preset”, like “default settings” by those who meant me and my ancestors NO good. As I sit back and reflect, I find myself in this unique position as the “American By Default.” This position, while it is amass with sh!t not being the way I nor my ancestors would have planned it, it does afford me the” luxury” to sit back and look at the rest of America through a peculiar pair of glasses. This “luxury position” allows me sit back and complain about whatever I want, whenever I want and none of you all can tell me sh!t. Why? ‘ Cause I didn’t ask to be here anyway. If anything negative is going on as it relates to me, it’s your fault. Why? Cause I didn’t ask to be here anyway. If anything positive happens as it relates to me, it happened in spite of you. Why? Cause I didn’t ask to be here anyway. And don’t even think about criticizing my stance. The crimes that have been committed against me, my ancestors, and my kind have been so atrocious in the sight of God and no amends have ever been attempted to be made. Unless and until you 1st come to me with an apology wrapped in a load of financial restitution, you can’t tell me sh!t. Do I sound pissed? You damn skippy! 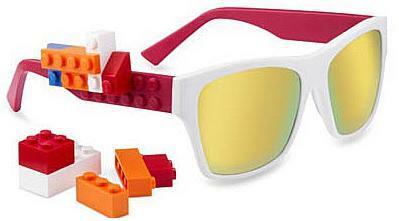 My “Peculiar Glasses” – Lego Style… YOU DID BUILD THAT! WHY NOT JUST TAKE THOSE GLASSES OFF AND GET OVER IT? Funny thing! When I take my “Peculiar Glasses” off, things get a litle fuzzy for me. I don’t see things quite as clearly. 3. 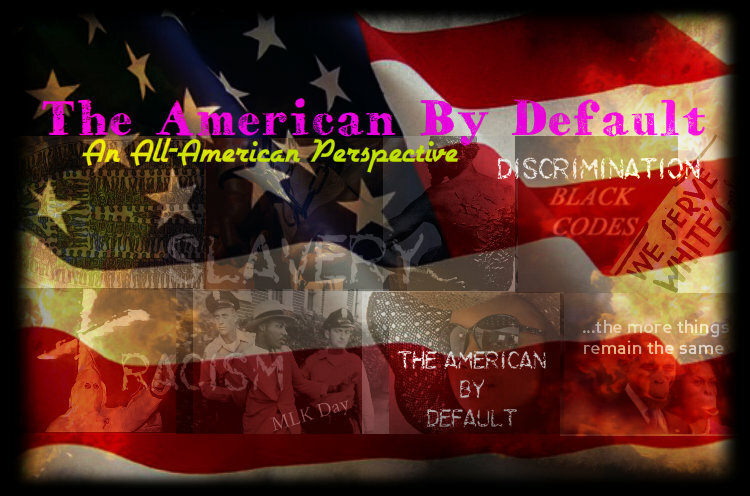 The negative aspects of African-American society, i.e. poverty, children out of wedlock, poor education, and crime is soley the result of low levels of ambition, morality, and sense. The picture’s a little fuzzy to me. Is this “ART”? 5. Your VOTER ID LAWS really are innocents attempts to simple ensure the integrity of the Election Process, not an attempt to supress the votes of black and brown peoples. 6. 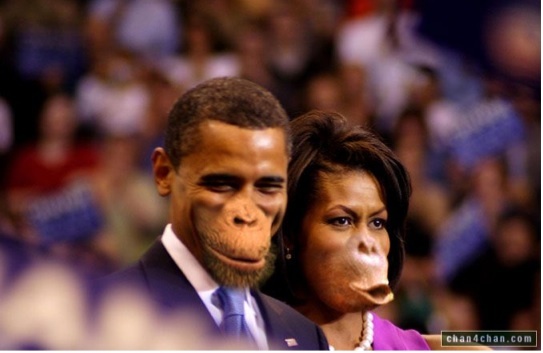 RACISM no longer exists in America! No thanks. I think I’ll keep my glasses on.